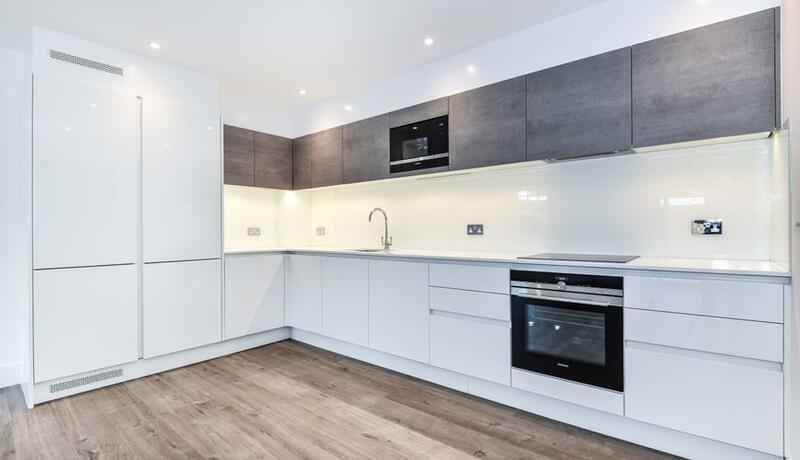 Located on the ground floor is this modern three bedroom flat to rent in this new build development on Lower Morden Lane. The property benefits from open plan fully fitted kitchen/living area with double doors leading out to a large private patio garden. 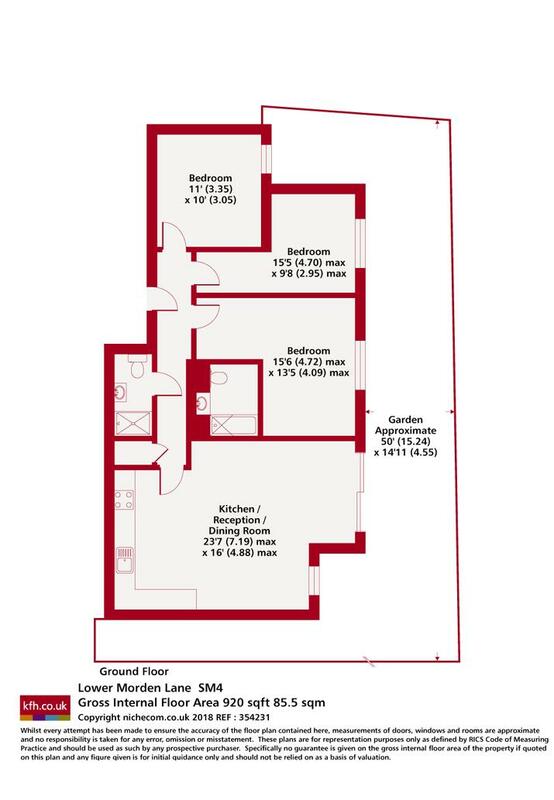 There are two double bedrooms, both with built in storage, one with en-suite bathroom and a further third bedroom. The property is finished to a high specification throughout and further benefits from allocated off street parking for one car and excellent transport links into Raynes Park rail station & Morden underground station. Available immediately, offered part furnished.